How hard is it to sleep with the sun shining for most of the day/night cycle? Please explain why the days are longer during the summer as opposed to the winter. 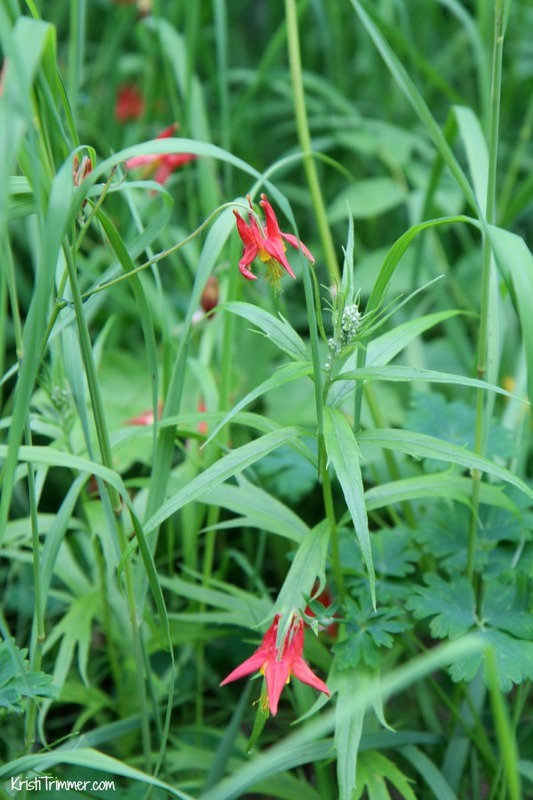 Have you seen any gardens in Alaska? Do you ever review tax or accounting software? What are the best summertime activities? 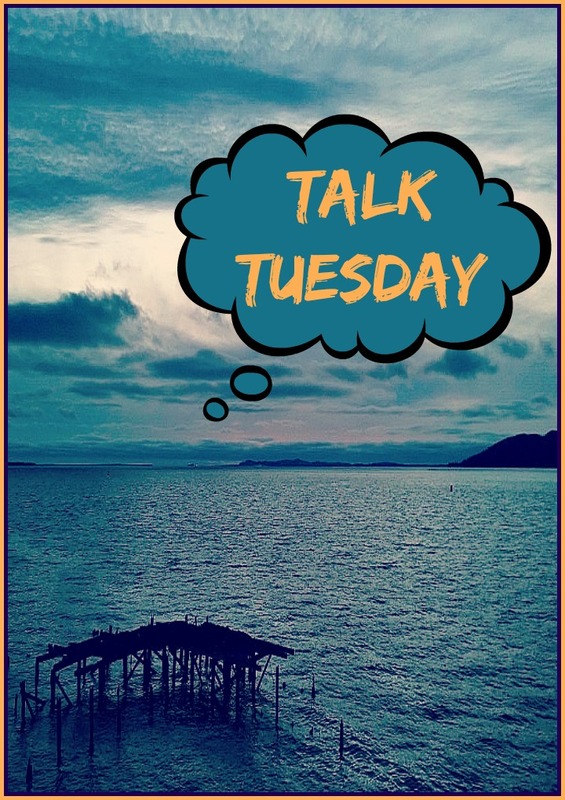 This is the fifth installment of Talk Tuesday. Did you miss the other ones? Week 1 | Week 2 | Week 3 | Week 4. It amazes me that the Talk Tuesday posts are my most viewed posts! I collect the questions people ask me and answer them weekly (ok, sometimes I miss a week). Have a question for me about anything? Ask away in the comments below. Very hard. When I first arrived in Alaska the sun set around 2:00am and was up again around 3:30am. Since Summer Solstice on 6-21, it has drastically changed in just 2 weeks. It know sets around 11:45pm and comes up at 4:00ish. I have tried eye masks, curtains, blankets over my head, but no use. I have only slept two eight-hour stings since I have been here. I am tired. I am an 8-hour a night girl, I am lucky now if I get maybe 4 hours. Alaska is really far north, like close to the North Pole. When the earth rotates during the summer it tilts the top of the earth closer to the sun giving places near the northern axis more sunlight. During the winter it is tilted away creating more days of total darkness. In Alaska in the summer it is called the Midnight Sun, because, well, the sun is still up at Midnight. I’ve heard during the winter that the sun rises about 10:00am and sets again close to 4:00. O-O. I haven’t been to the botanical gardens yet. I need to change that fact. I have gone out wildflower hunting though and have seen bluebells, orange columbine, astilbe, foxglove, fireweed, and forget-me-knots. I plan on staying through the fall at least so I can see everything change colors. I really want to see the vegetables that get to be monstrous in size though! Every now and then. To be honest, I am not the best with the books and really want to give that to a VA to take over for me. One recently that I had to review for professional tax clients was Sigma Tax Pro. I recommended some great new professional tax software from Sigma Tax Pro to a couple of my accounting clients. It is meant for those that have firms and want to offer tax services this next year. I used to work for an accounting firm for a few years and would test out new software systems for them. It was nice to do that again! This will be its own blog post! 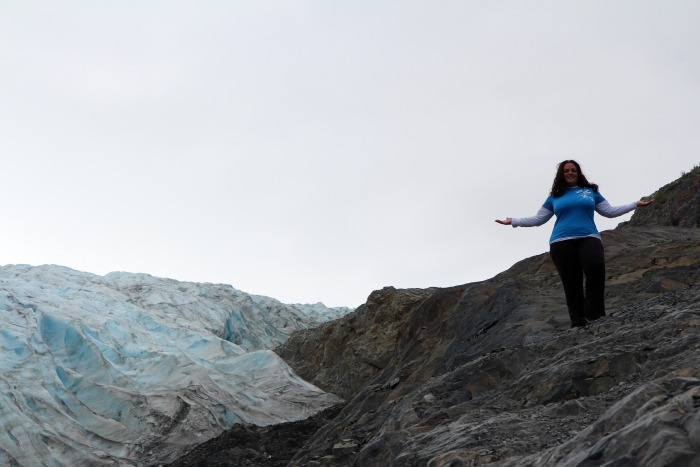 The tops so far for me that I’ve done or want to do – fishing, hiking, ice hiking, wildflower viewing, fishing, paragliding, animal watching (Grizzlies and Whales! ), fishing, and pretty much anything outdoors. Did I mention, um, fishing? And I have yet to go fishing. Sigh.